Homeowners and renters should be aware that certain odors signify potentially dangerous sources and situations. Certain harmful odors, such as radon and carbon monoxide, are odorless. If you’re a longtime homeowner you should always be on the lookout for dangerous smells and if you’re moving, one of the top things on your checklist should be checking potential spaces for these discernible smells. Here are five dangerous home odors that you should recognize. According to the Centers for Disease Control and Prevention (CDC), volatile organic compounds (VOCs) are widespread chemical contaminants that pollute the air. They are very commonly found in newly remodeled or older homes. Their unpleasant chemical odor is specific to the product type. For example, VOCs include caulks, paints and coatings. Carpeting, vinyl flooring and certain fabric treatments can be a source of VOCs. The level of harm from VOCs depends on how frequently and much of the chemical comes into contact with the person. These foul chemical odors may cause irritation to the eyes, nose and throat. They can also cause nausea and headaches. Be aware of any lingering chemical smells without an obvious source. Home dwellers with a minor respiratory problem may actually be suffering from exposure to mold. Mold emits a unique, musky smell. However, the exact odor depends on the moisture source, local environment and the material that the mold is growing on. Mold is most commonly found in kitchens, bathrooms and basements. Mold can grow on anything from tile to carpet to wood. It can grow under the carpet and inside the heating ducts. Mold spores can survive almost anywhere and can lie dormant for years. 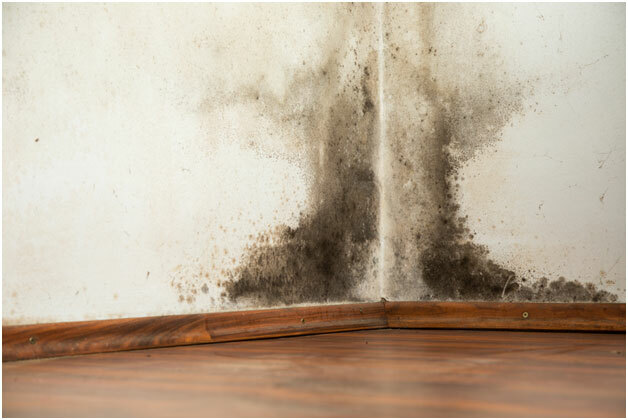 However, any damp or high humidity area will have excessive mold growth. High risk areas include sinks, behind appliances and around windows. Proper moisture control is the key to reducing mold growth. Dust is everywhere, but certain homes have higher levels. The organic smell of dust is difficult to describe, but exposure to it can cause sneezing, itchy eyes and a runny nose. Dusty rooms are a strong indication of an improperly functioning HVAC system. For example, this may indicate tears or holes in the duct system. 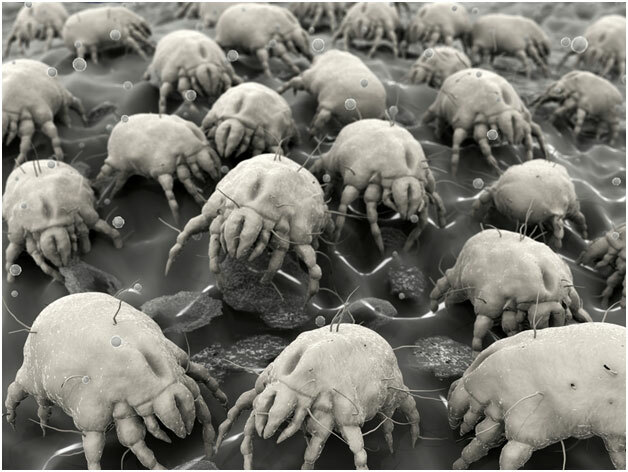 In addition to this, dust mites don’t have a particular smell, but they have a particular effect on the respiratory system. According to the American Lung Association, exposure to dust mites can cause allergic reactions and even trigger asthma. Proper humidity control, removing carpets and mopping floors are excellent ways to eliminate dust mites. 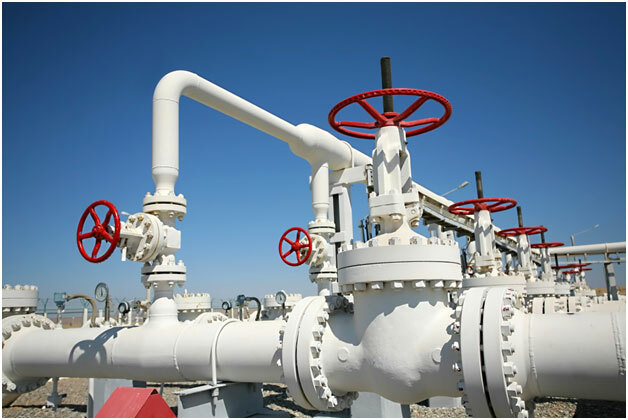 Natural gas typically contains different chemicals, such as ethane, methane, propane and carbon monoxide. While natural gas is actually odorless, utility companies add chemical compounds that smell like sulfur, garlic or rotten eggs. Keep in mind that certain people can become desensitized to minor leaks. 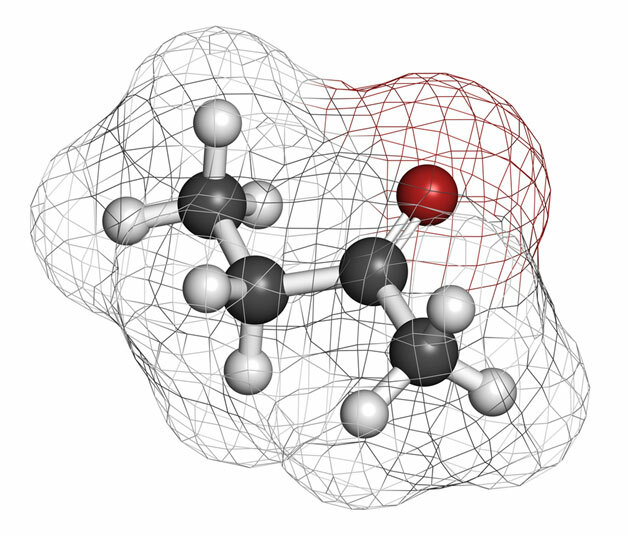 The smell may be masked by other odors, such as mustiness or chemical odors. Physical signs include a slight hissing sound or dirt or debris being blown into the air. Natural gas can also cause bubbles in water and kill surrounding vegetation. Even temporary exposure to natural gas can cause nausea, headaches and dizziness. Be sure to install a natural gas or carbon monoxide detector in your home. The unpleasant stench of hydrogen sulfide is created from rotting sewer matter. 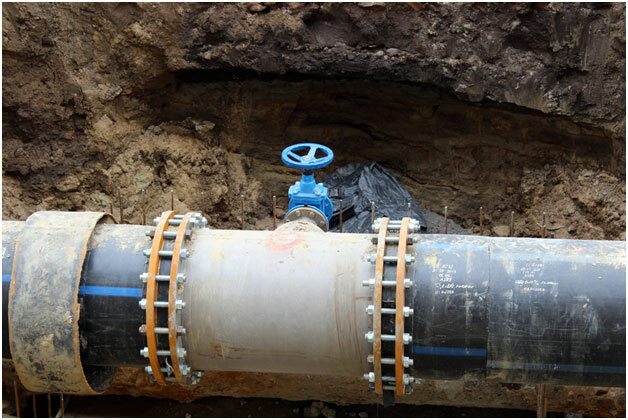 Certain plumbing problems, such as backflow, can cause sewer stagnation. As a result, the foul smelling hydrogen sulfide will be present in the bathroom or other areas. Even a rusted, dried out floor drain seal can be the source. If needed, call a plumber to investigate any nauseous sewer smells. To sum up, homeowners should be aware that certain odors indicate specific problems. Mold, dust, natural gas, VOCs and sewer gas are all potentially harmful to you and your family’s health and well-being. I am the landlord of a small apt attached to my home. When my most recent tenant cleaned the kitchen before she vacated, a strong chemical odor remained. It might have been a cleaning product she used to clean the stove. I left the windows open for two weeks, to no avail. My laundry room is directly under that area, and the smell is present there, too. What can I do to remove the smell? Your odor problem would be a great opportunity to use our Smelleze® Reusable Chemical Smell Deodorizer Pouches. All you have to do is hang them in the apt. with the odor and allow it to absorb the chemical odor.